Local seo gives the maximum conversions to the marketers and no seo campaign can succeed without proper search engine visibility locally. Whitespark local citation finder is one of the most awesome tools that will help you in your local seo campaigning. Local citation finder tool is an awesome way to start you local seo campaign. Whitespark has succedded in its efforts of finding the best sources of citations within your city and industry. 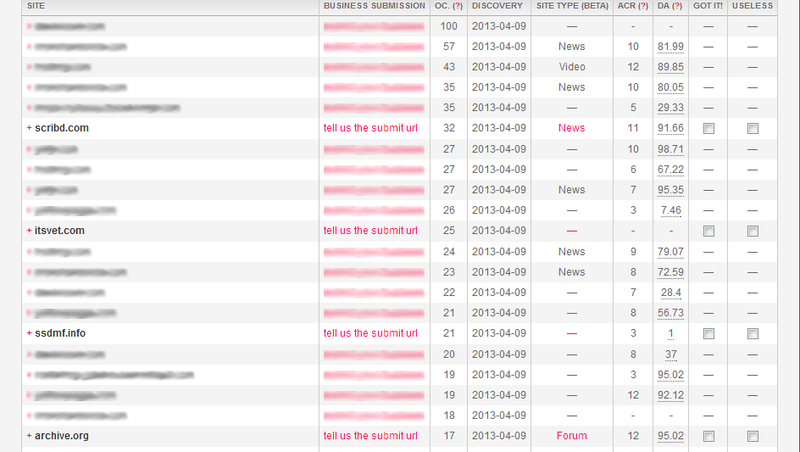 You may subscribe for free and use 3 searches per day in your limit to get an idea of how it works. You will have to upgrade your account to actually start using it for unlimited searches per day. Whitespark local citation finder helps you to hunt down relevant citations related to your business. These citations are local to your business city and can really give you best results for local seo campaign. 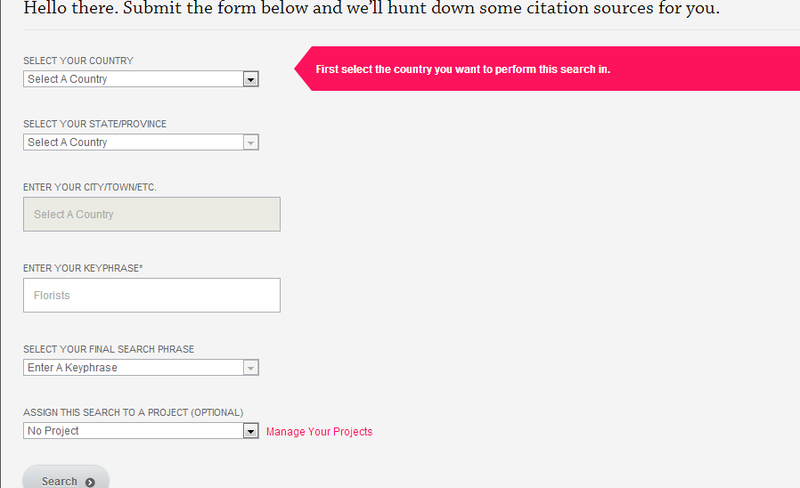 The image below indicates the form you need to submit to find the sources of citations for your business. 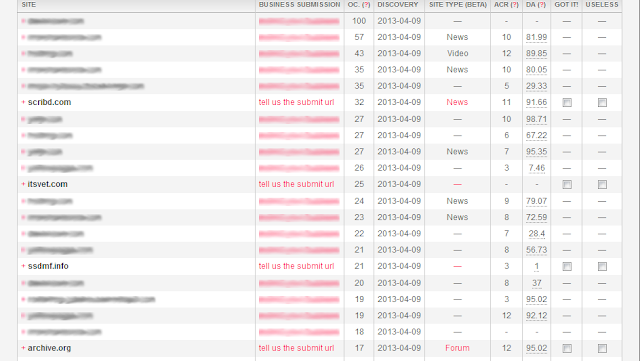 Keep in mind to enter the most relevant keyword related to your business to get the best sources. Sign up for Local Citation Finder and start hunting local citation sources.